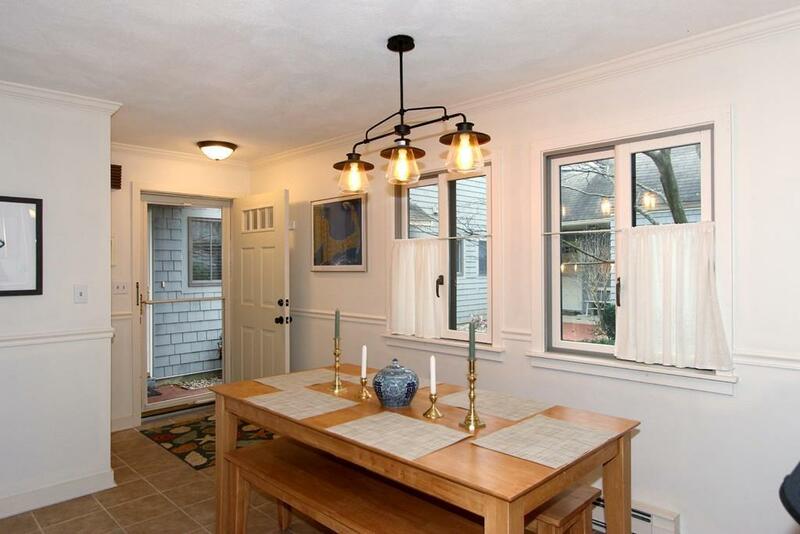 The Cape Cod lifestyle at its Best! 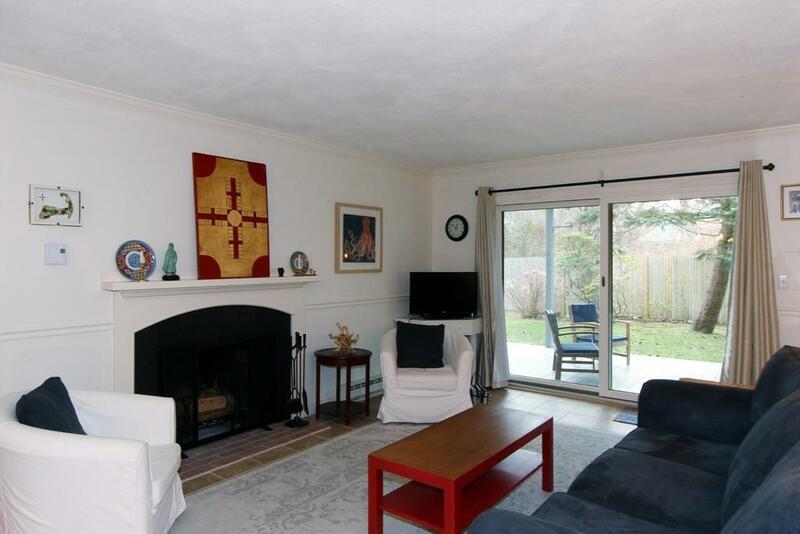 Renovated ground floor condo at Sea Pines with 942 sq ft, 1 bed, 1 bath & garage. 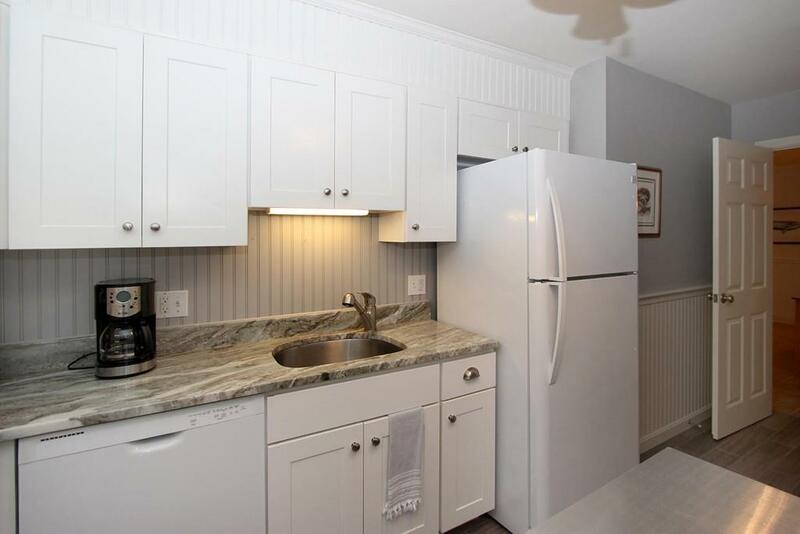 New kitchen and bath. Wonderful outdoor space on the rear deck. 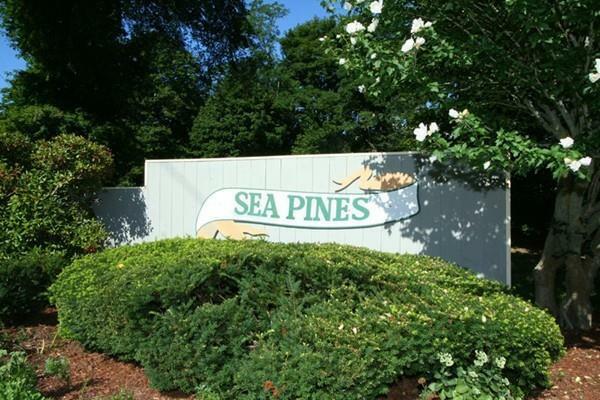 The amenities of the Sea Pines cannot be beat-1100 ft of sandy bay beach, tennis courts, pool, and clubhouse-all included in the HOA fee. Assessments 231300.00 Assoc Fee Includes Swimming PoolExterior MaintenanceRoad MaintenanceLandscapingSnow RemovalPlaygroundRecreational FacilitiesClubroomBeach RightsRefuse RemovalClubhouse Complex Complete Yes Condo Association Yes Condo Type Condo Condominium Name Sea Pines Disclosure No Fee Interval Yearly Finance Code Conv. Fixed Hoa Fee 2018.00 Lead Paint Unknown Lender Owned No Sewer Private Sewerage Short Sale Lender App Required No Sq Ft Source Public Record Tax Year 2018 Taxes 1911.00 Unit Building 48 Units 151 Water City/Town Water Year Built Description Actual Year Built Source Public Record Year Round Yes Zoning Resd.